Economy Minister Ricardo Cabrisas stated at the opening session of Cuba’s National Assembly that the island nation’s GDP grew just more than 1% in the first six months of 2017 and is on track to achieve an estimated 2% for the full year. According to a report by AP, the rebound came despite the economic crisis in Venezuela, which provides oil and other support to the island. The government said Cuba’s economy shrank last year by 1% amid falling help from Venezuela, which is struggling with triple-digit inflation and widespread shortages of food and other basic goods. The decrease was the first reported by Cuba in years. Venezuela’s crude and fuel deliveries to Cuba have slid almost 13% in the first half this year, according to Reuters. Venezuela’s oil shipments to Cuba have been falling since 2008, when they peaked at 115,000 bpd mainly due to a decline in crude exports. The poor condition of Venezuelan refineries cut into fuel exports this year, and Venezuela has also had to boost fuel imports to meet domestic demand. “Cuba needs at least 70,000 bpd from Venezuela to cover its energy deficit and avoid deeper rationing. A larger or total loss of the Venezuelan supply would have a high political and financial cost for Cuba,” which has been gearing up to welcome more tourists, said Jorge Pinon, a Cuban energy expert at the University of Texas in Austin. In January 2017, U.S. travelers to Cuba totaled 43,200, a 125% increase compared to the same month in 2016, according to Cuba government statistics. 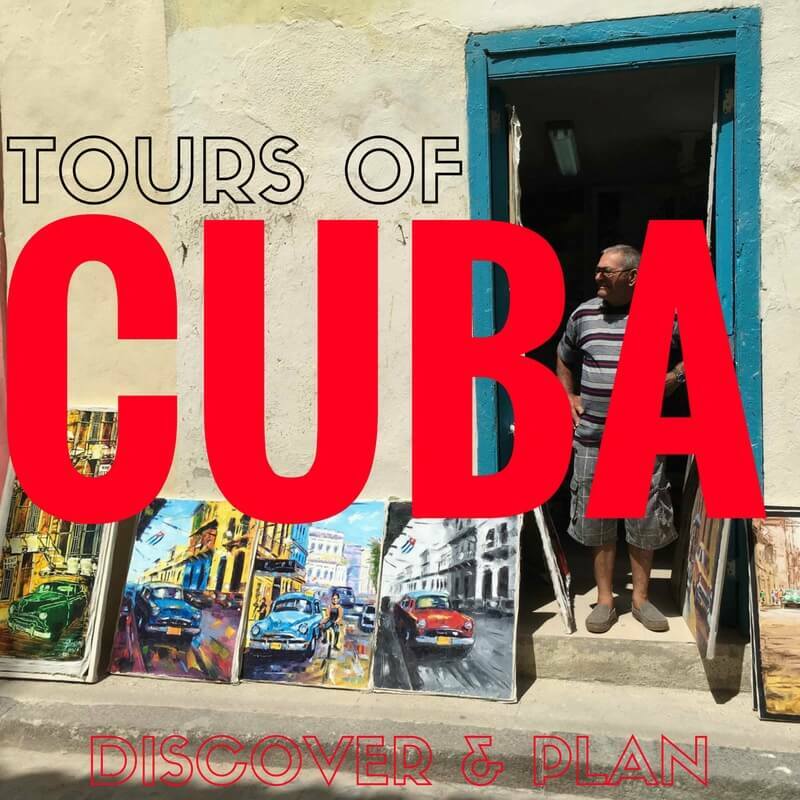 From January to June 2016, non-family visits (excluding Cuban-Americans) increased from 76,183 to 136,913, according to Cuba government statistics. And newly-restored commercial air passenger service between the U.S. and Cuba didn’t start making a real impact until the forth quarter 2016. Josefina Vidal, Cuba’s chief negotiator in talks with the U.S., estimated recently that the combined total of visits by Cuban-Americans and other U.S. travelers last year was 614,433, a 34% increase over 2015. Overall, Cuba attracted more than 4 million visitors in 2016, making it the second most popular destination in the Caribbean after the Dominican Republic. The Cuban private sector has grown rapidly since 2008 but remains small compared with other economies – and it faces various constraints. The Cuban private sector includes (1) self-employed entrepreneurs, (2) agricultural cooperatives and other private farmers, and (3) nonagricultural cooperatives. The latest Cuban government data indicate that the percentage of the Cuban workforce in the private sector has grown from 17% in 2008 to 29% in 2015. It is also still highly constrained by the Cuban government and faces challenges, including a lack of access to needed supplies and equipment.